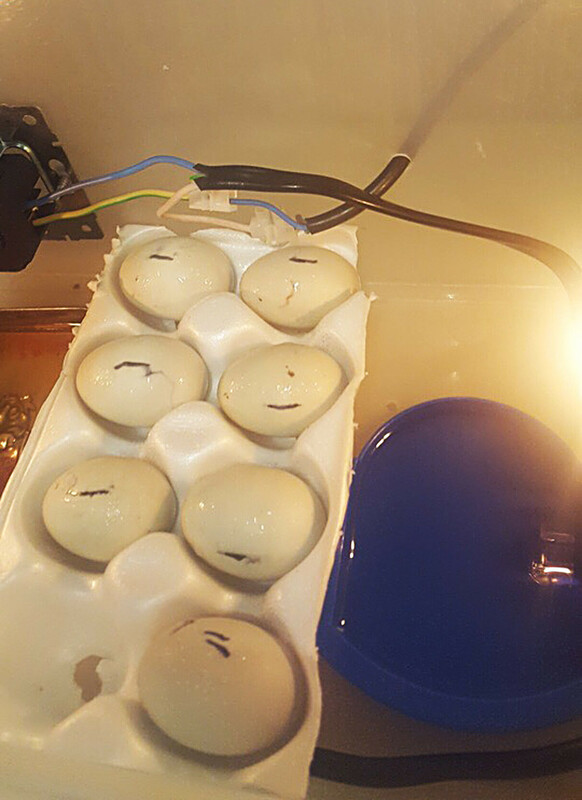 The man built a hatchery to raise them, until they can be ‘adopted’ by a foster mother duck. 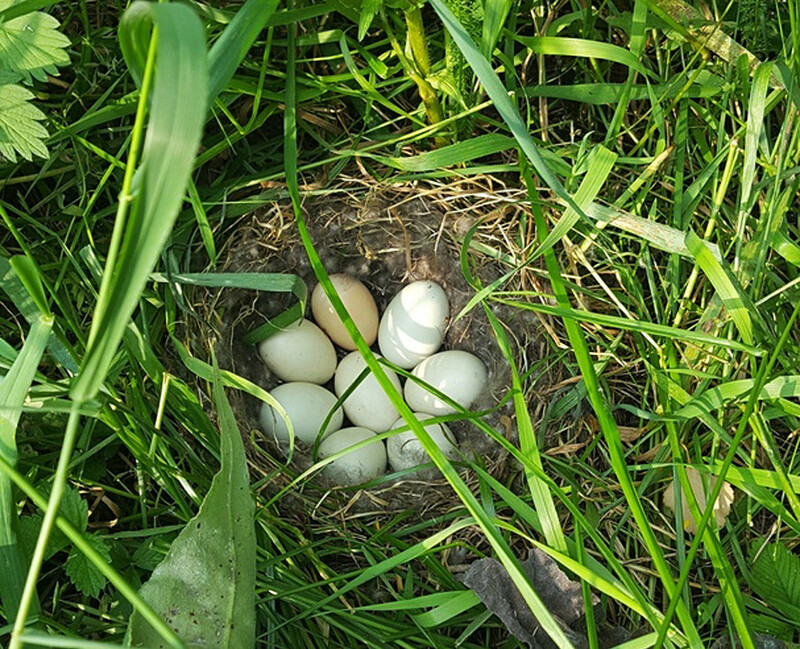 One day when clearing a construction site a worker made an unusual discovery: eight eggs in an abandoned nest. The man couldn’t find the mother, and assumed it was scared off by the noise of the construction work. 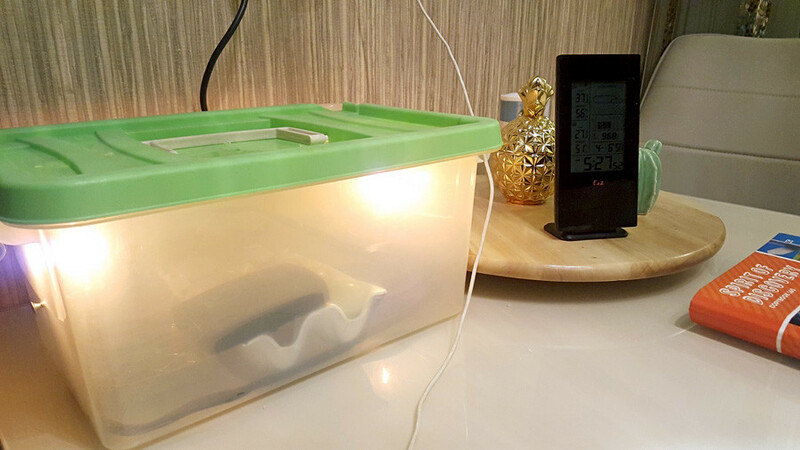 “The man maintained a certain humidity and temperature for a week in a make-shift incubator. 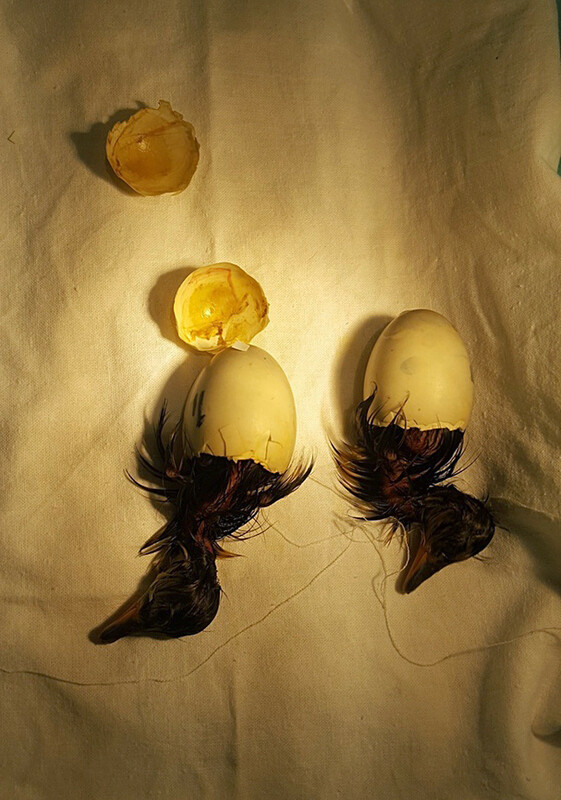 Baby birds started coming out of their eggs on July 26; all seven ‘chickens’ came out on July 27,” a representative of the Novosibirsk Center for Rehabilitation of Birds was quoted (link in Russian) as saying. The eggs, however, were not those of a chicken but that of a duck. All but one hatched, and the ducklings that emerged first then immediately began to help their siblings throw off the yoke of their shells. 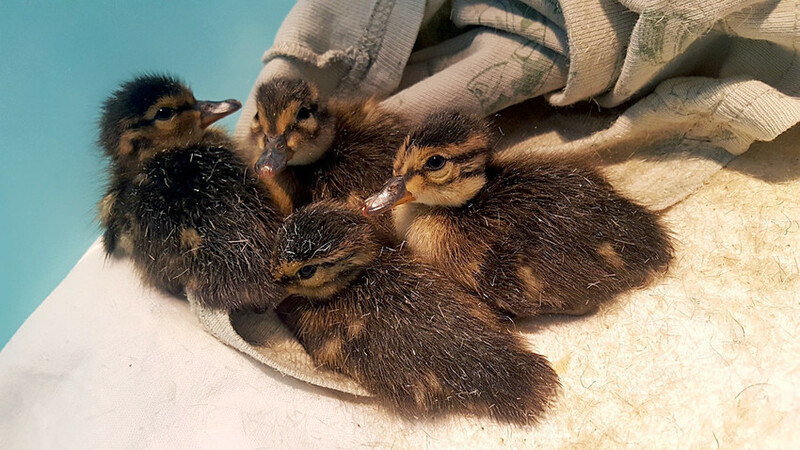 After the ducklings will be mature enough to feed and move independently, they’ll be given into the care of a foster mother-duck and then returned to the wild. Here are more cutest baby beasts for you. 15 of Russia's cutest baby beasts - before they turn savage!